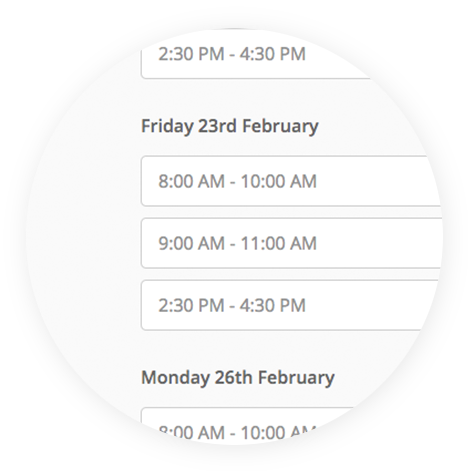 Create advanced online booking forms for your business’s services, allowing customers to get a live quote, select a time, then book a job straight into your schedule, without interacting with your business directly. Customers select from your available services. They answer questions relating to that service. 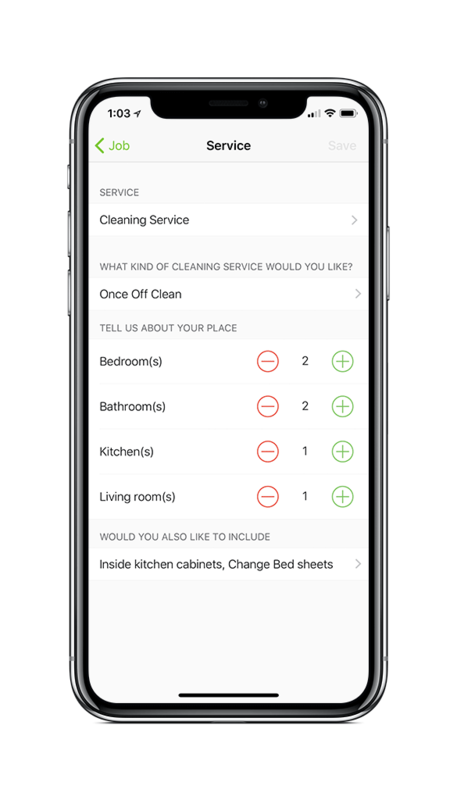 Customize the questions for each service. Set questions to show based on previous questions. Prices and possible booking times are presented. Customers enter their details and book the service in. The job is created & automatically scheduled to a staff member. 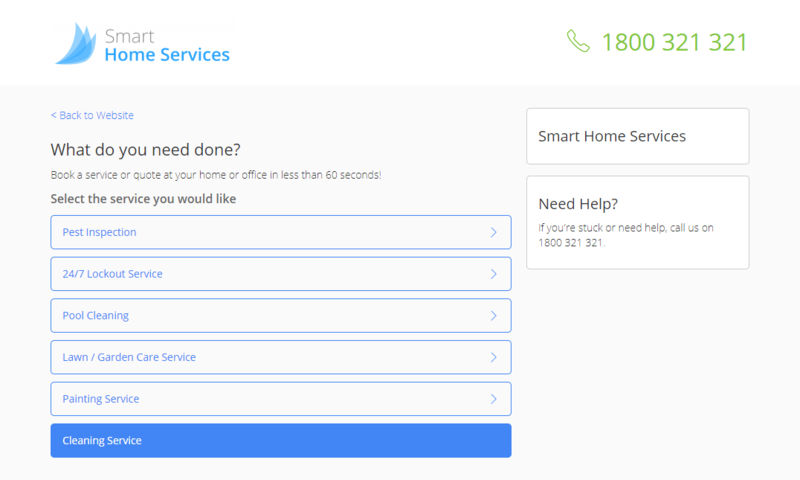 Enable customers to book your services online, day or night. Online booking forms are convenient for customers, and remove all the admin involved in quoting, confirming & scheduling a job. 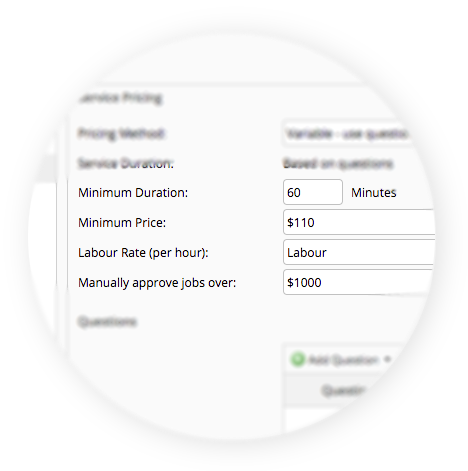 Teach ServiceM8 the questions & answers you use to price your services. 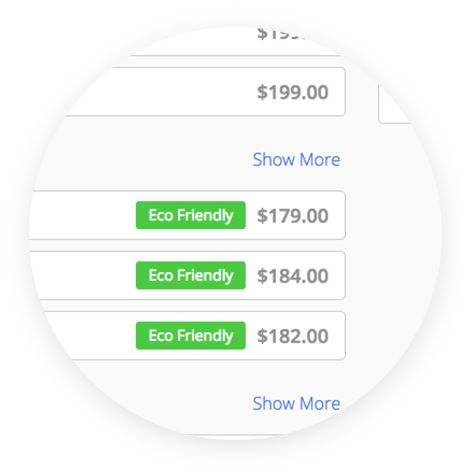 Answers provided by customers while filling out the form determine the price they’re quoted. Set which staff are capable of performing a particular service. 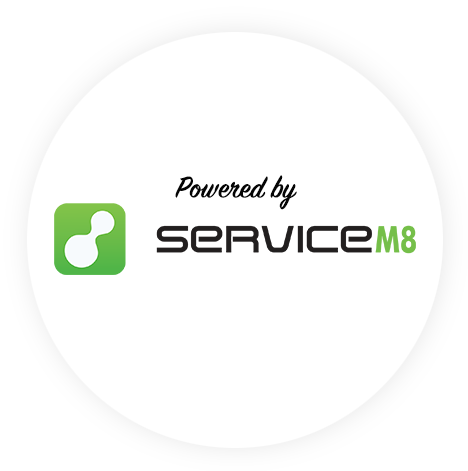 ServiceM8 analyses their schedules when presenting possible booking times to customers online, taking into account other bookings & travel time. 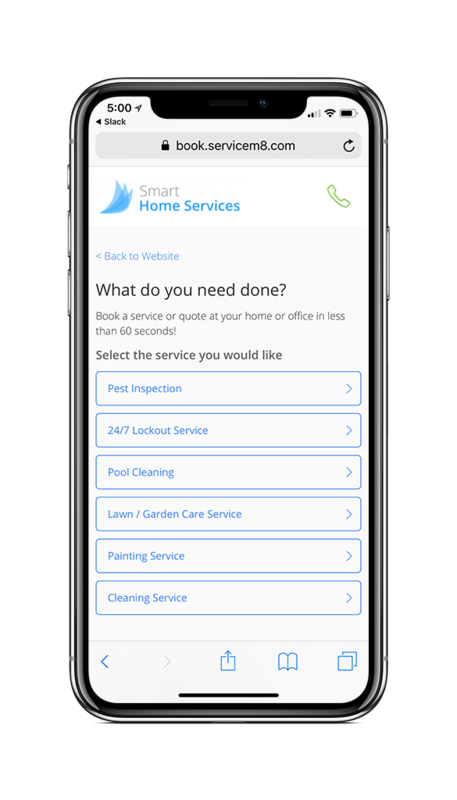 With your online booking forms hosted by ServiceM8 for free, all you need to do is configure how you want them to work, then link to them from your website or social media profiles. 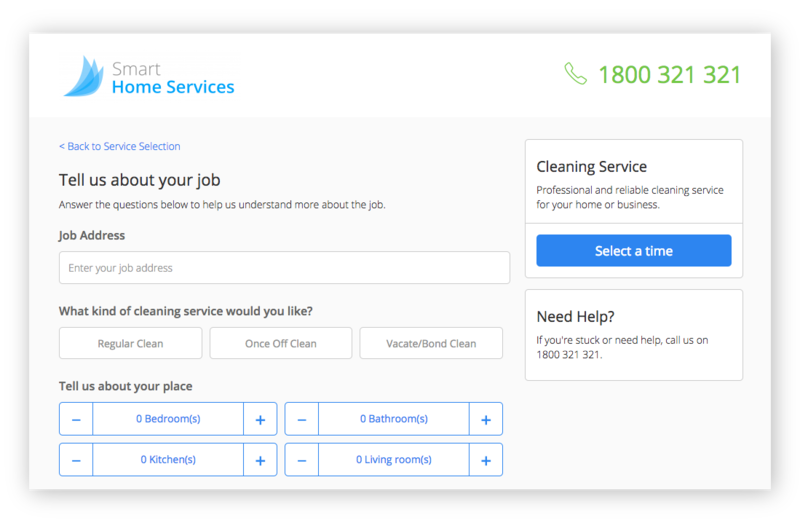 Set minimum & maximum criteria so smaller jobs are worthwhile, and let you review larger bookings before a price is quoted. 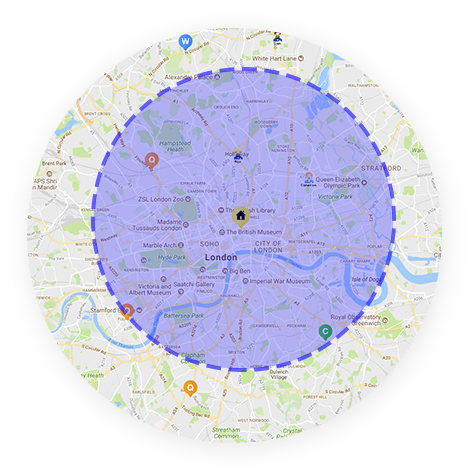 Set a travel distance perimeter from your office location, beyond which quoted prices can include a travel surcharge. 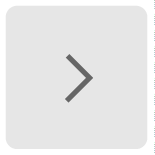 Allow customers to browse exact booking times (e.g. 9:30am), or booking ‘windows’ (9:00am - 10:00am). 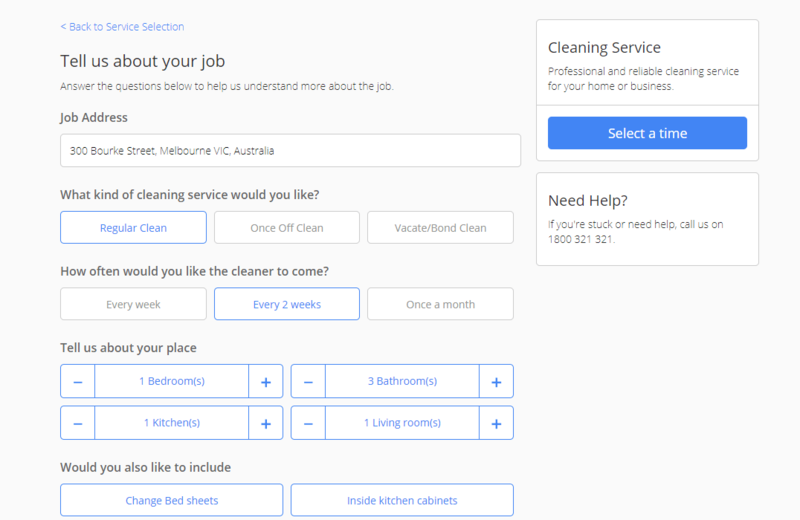 Don’t want customers to book jobs? 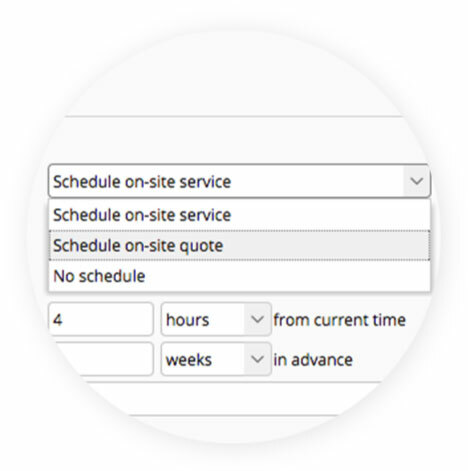 Instead, you can configure forms so customers can book an on-site quote, or simply submit an enquiry. ServiceM8 hosts your booking forms, meaning all you need to do is direct customers to them from your website, emails or social media. 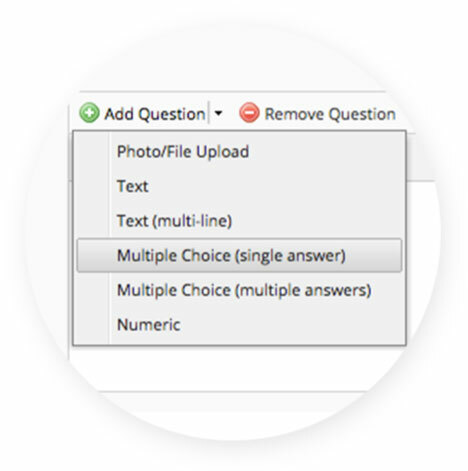 Use a mix of multiple choice, numeric, free text and photo questions, so customers provide the info you need. Set a discount you’re willing to offer to incentivise possible booking times which would optimise your scheduling. 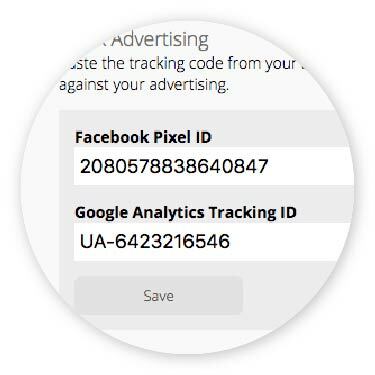 Track visits & conversions of your Booking Pages from sources linked to Google or Facebook tracking ID’s. 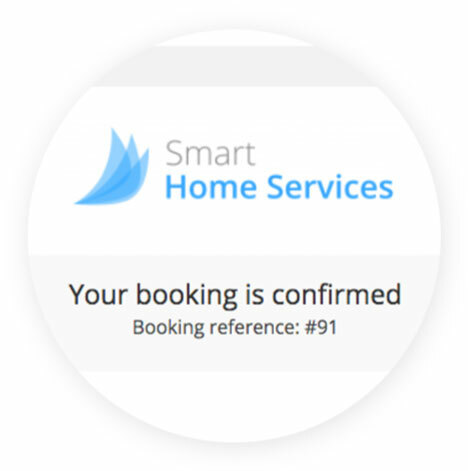 Customers who book one of your services online will receive an automatic confirmation email. 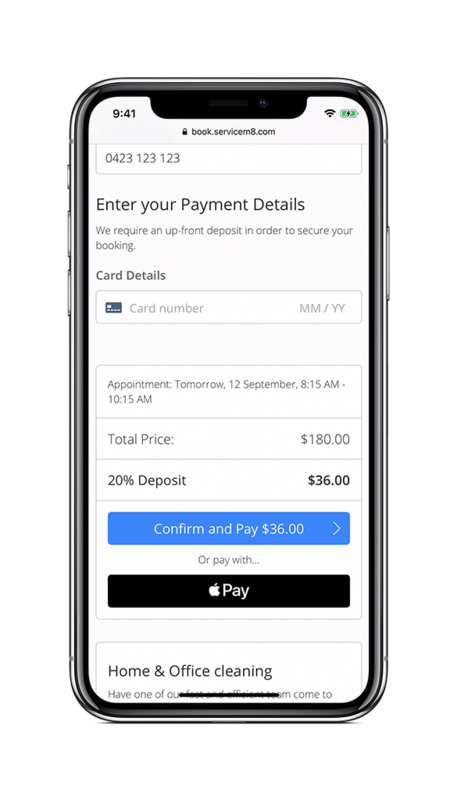 Require a deposit or full pre-payment for services your customers book online. Deposits can be a fixed amount, or percentage of the total. Since you’ve systemised how you price & schedule your services, less experienced staff in your business can use the system to confidently quote & schedule jobs without referring to senior staff.